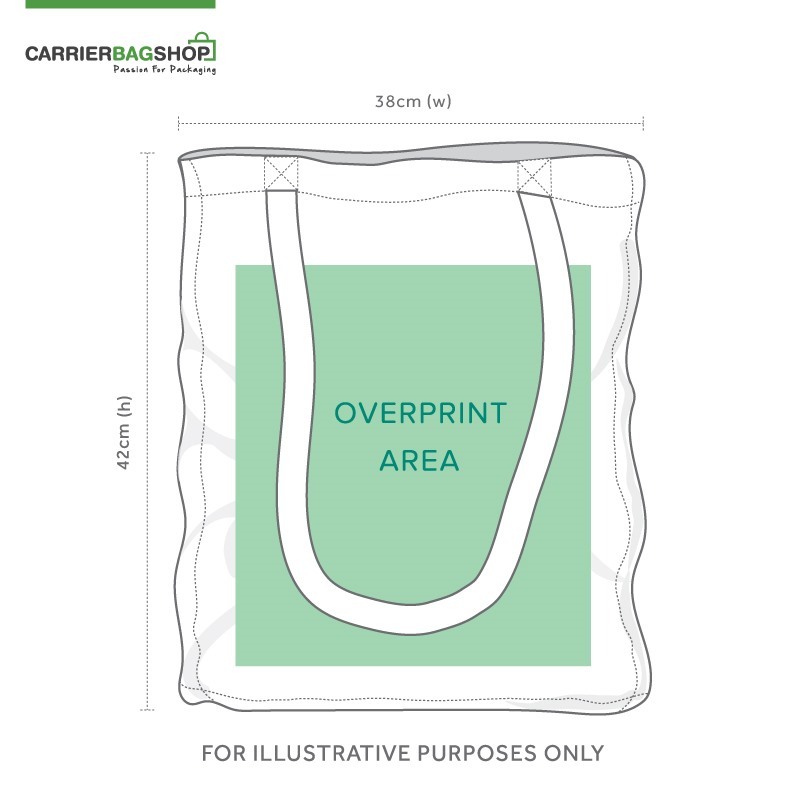 White Cotton Carrier Bags are the perfect blend of affordability and durability. Completely bio-degradable and ethically sourced, they have a low carbon foot print from the cotton fields of the sub continent to our warehouse. 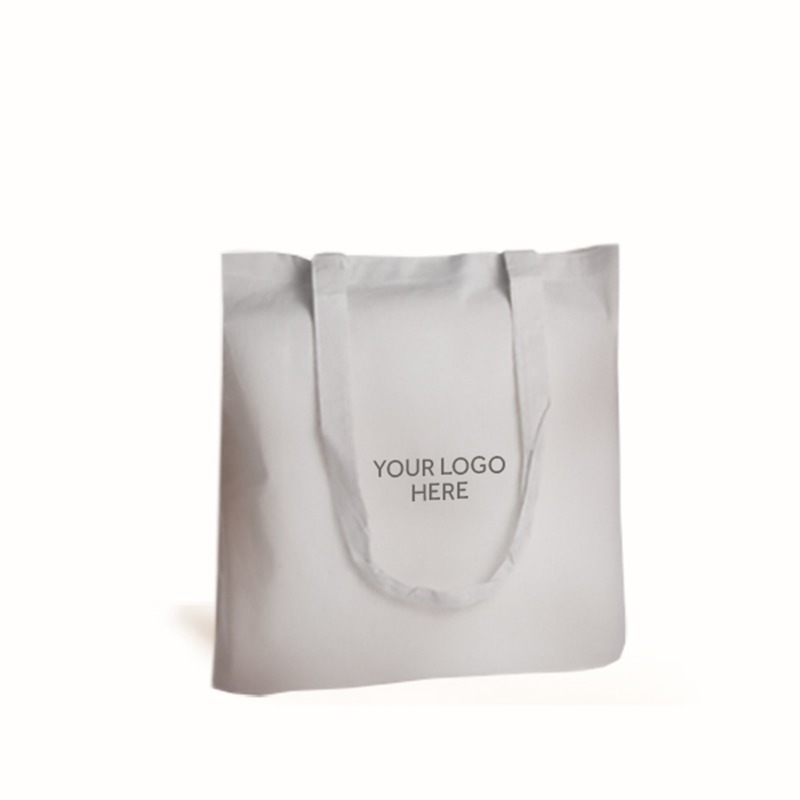 Often sold as a bag for life, these bags offer a trendy and moral way to promote your brand.